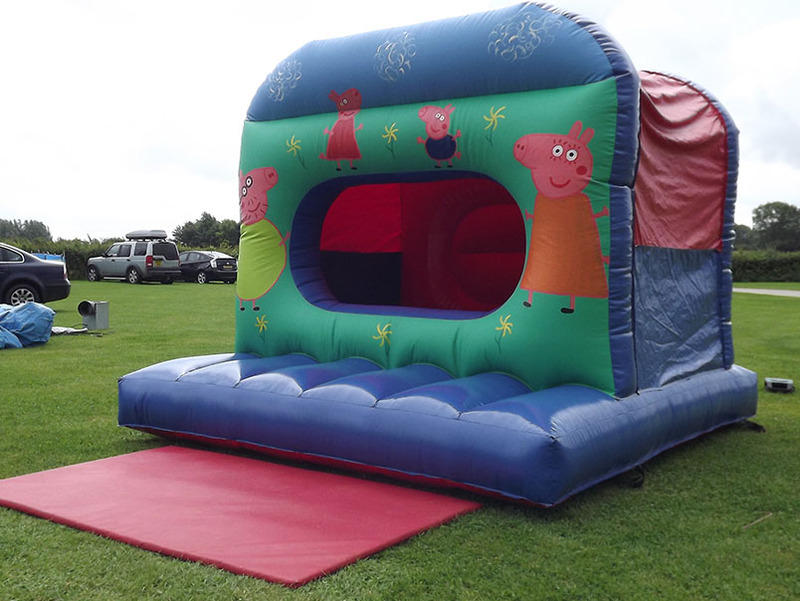 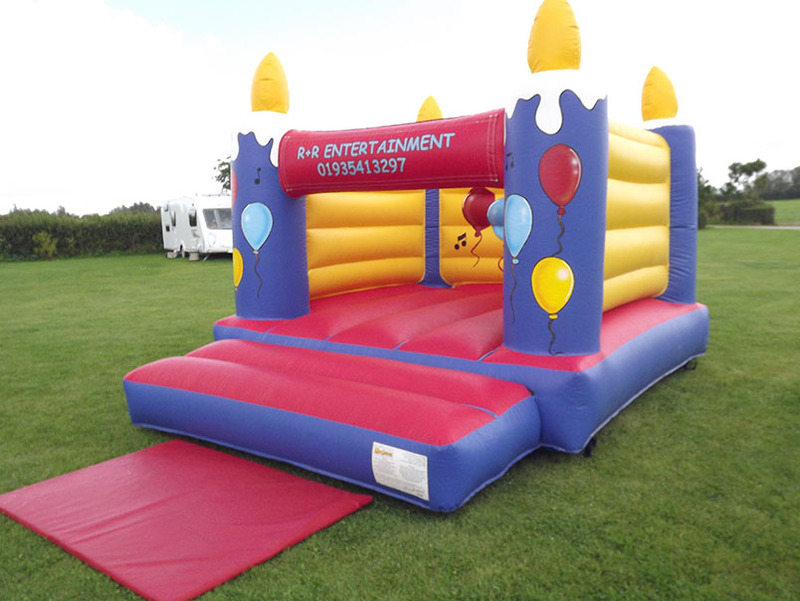 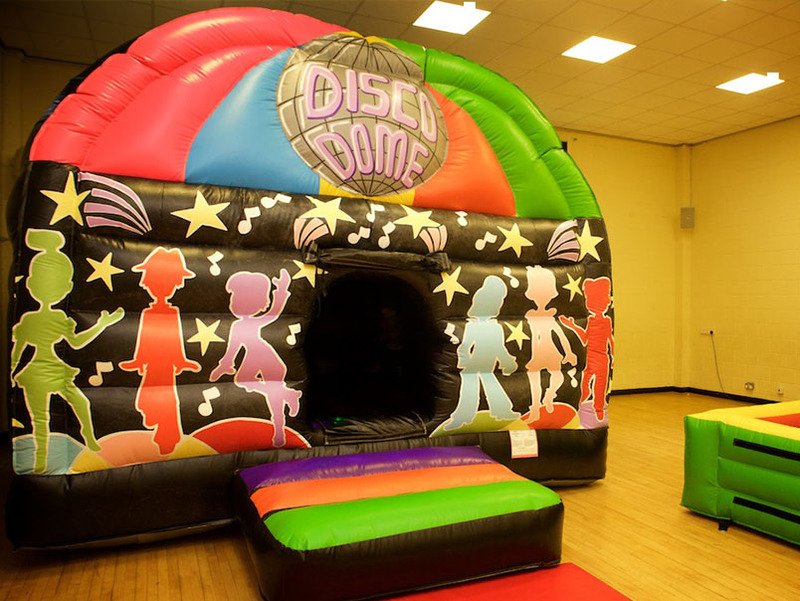 You can hire any bouncy castle from our range for your event. 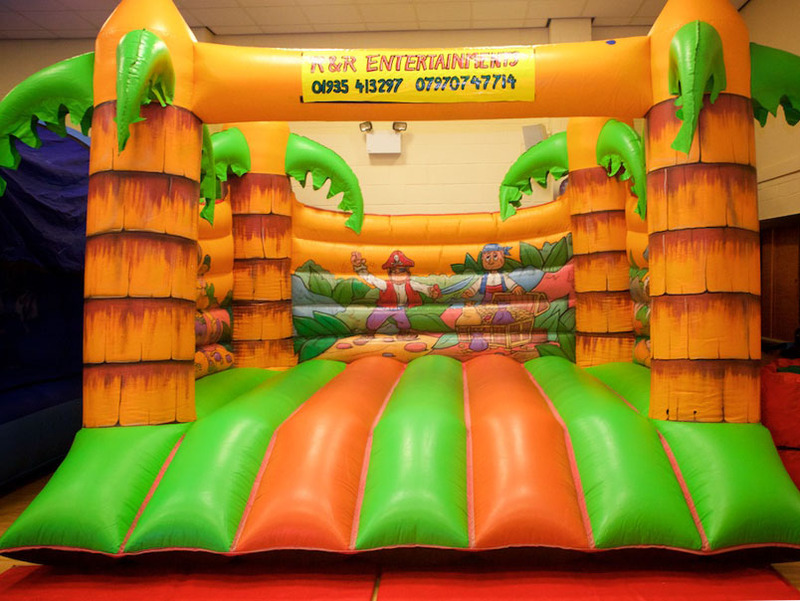 Just let us know your requirements and we can suggest a suitable one for you. 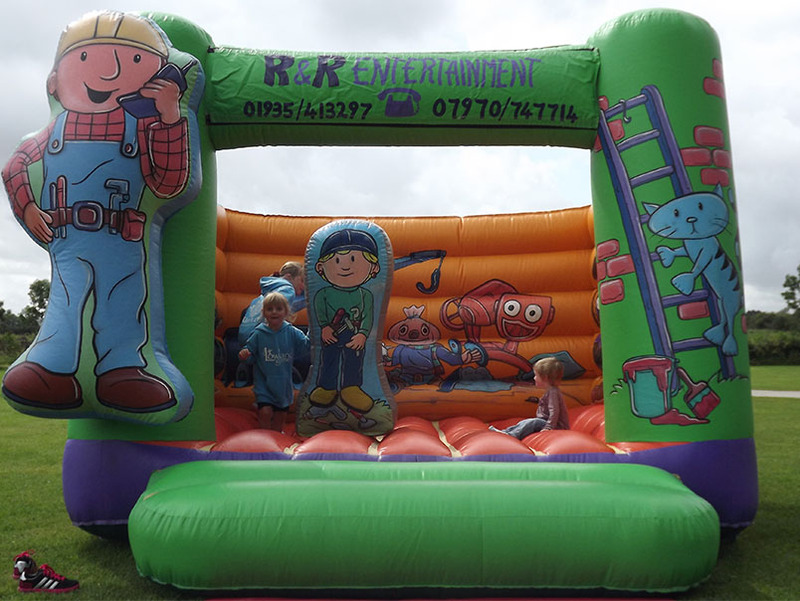 Prices range from £50.00 - £100.00.